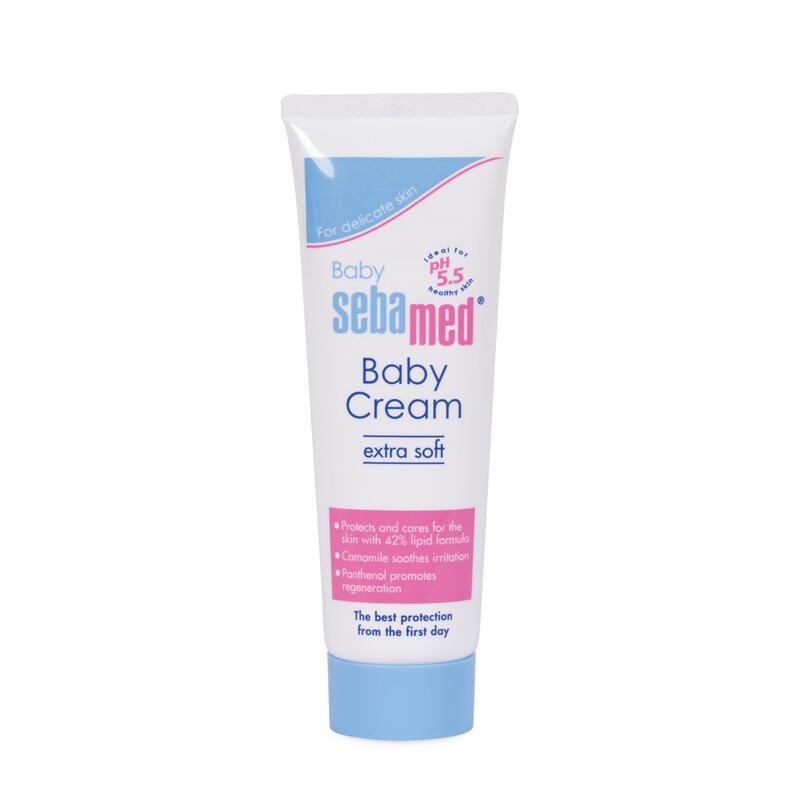 Sebamed Baby Lotion offers gentle protection for delicate baby skin. 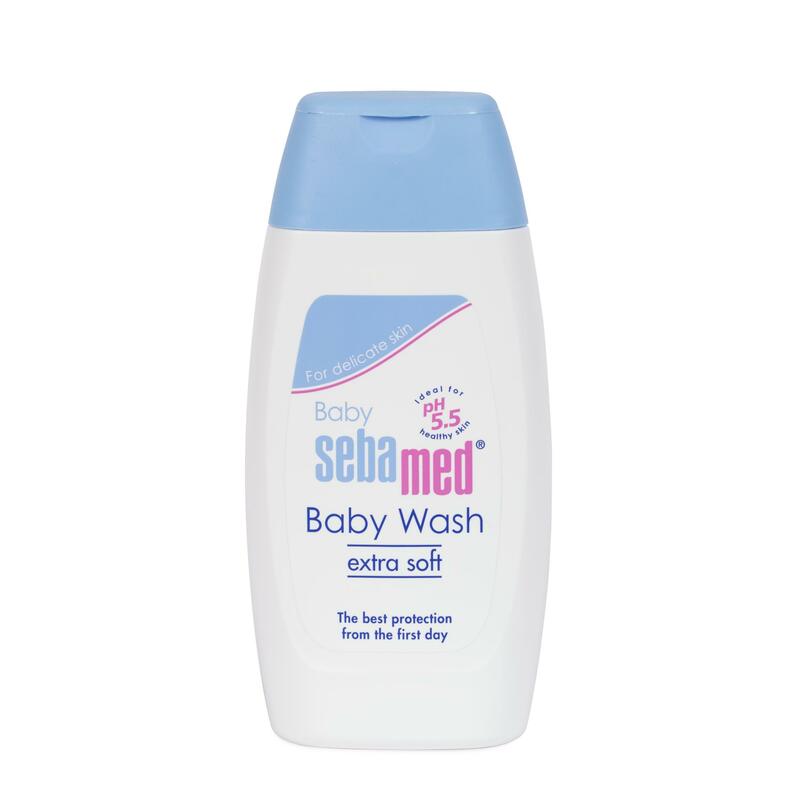 Its moisturising and emollient complex safeguards against dryness, making the skin smooth and supple. 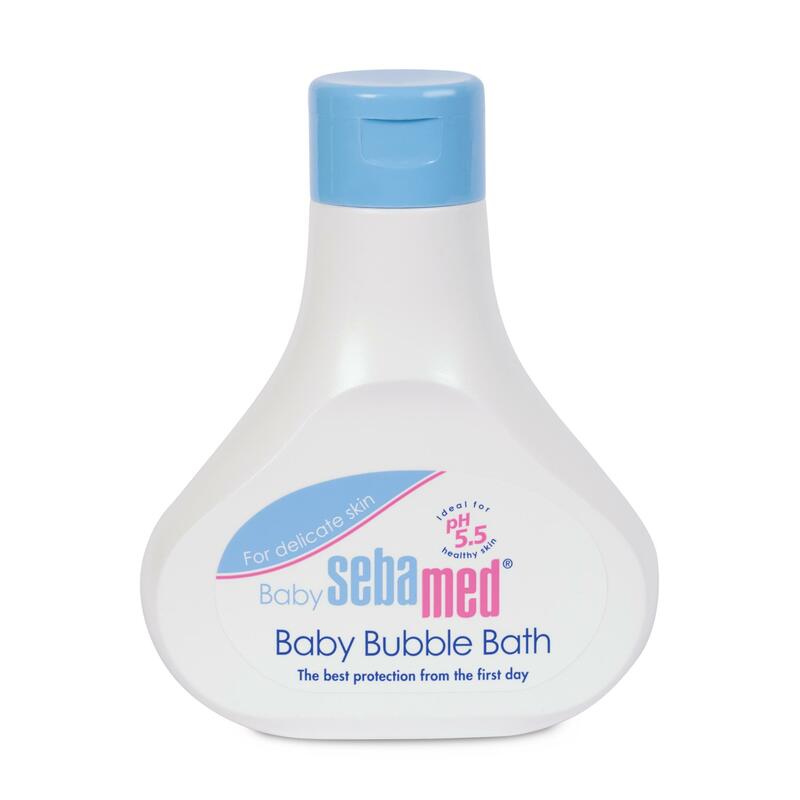 Rapidly absorbed without greasy residue, Sebamed Baby Lotion is suitable for whole body care after washing and bathing. Its pH 5.5 value of healthy skin is clinically proven to promote the development of the skin’s natural protective acid mantle. 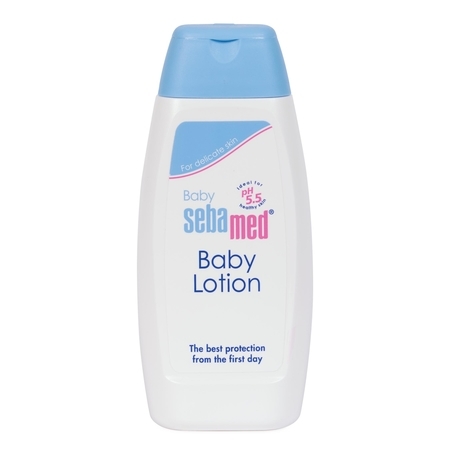 Using a small amount of lotion’s massage gently into baby’s tender skin after bathing.